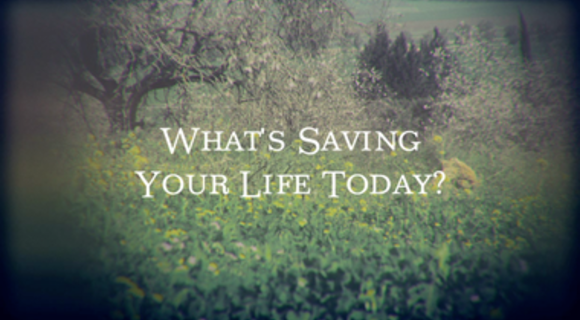 What's Saving Your Life Today? Barbara Brown Taylor answers her own question from her book, Alter In The World. What makes your soul sing? What elevates your perspective at any moment? What demands might you have on God? What is your current spiritual work about? What do you consider your spiritual successes? Thing back to where/when your liberation process began. Where are you now?